With fall in the air, make these easy Cranberry Almond Biscotti to enjoy with a cup of coffee, tea, wine, or chocolate. Ciao! Biscotti, meaning “twiced-baked” in Italian (“bis” meaning “twice” and “cotto” derived from “cooked”), have become the most popularized Italian cookie recipe beyond the country’s borders. Dough is formed into loaves, baked until golden brown, sliced, and then baked again. 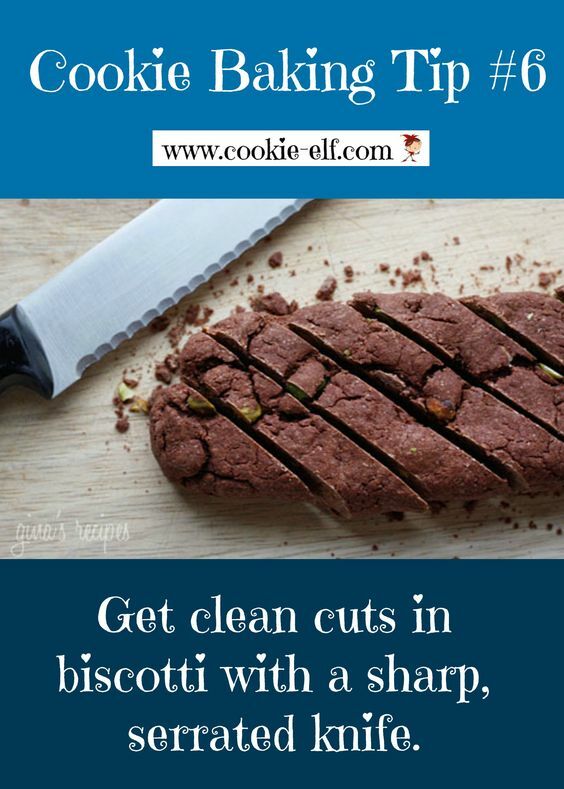 Traditionally made with almonds so are readily available in Italy, biscotti are also flavored with chocolate, hazelnuts, spices, and dried fruits – as in this recipe. Cranberry Almond Biscotti incorporate dried cranberries and sugar substitute in a fresh version of these traditionally almond-flavored Italian cookies. 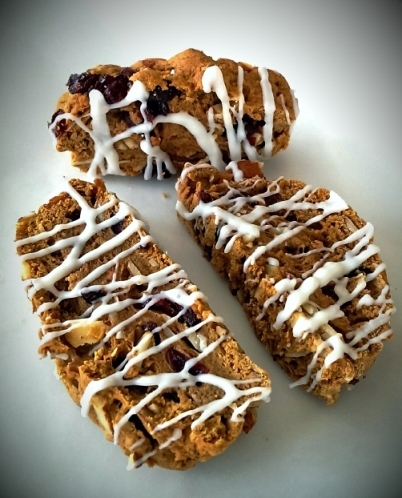 Get the full recipe for Cranberry Almond Biscotti. Plus be sure to check out our Biscotti Pinterest board and Italian Christmas Cookie Pinterest board for more inspiration.